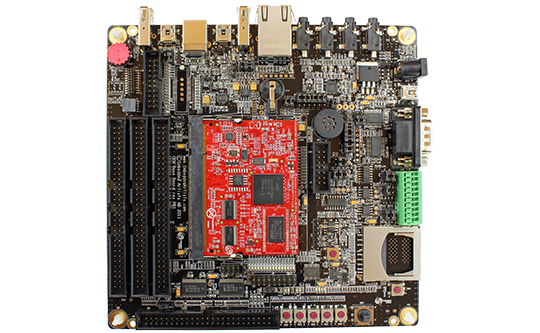 The LPC4088 Developer's Kit lets you get up-and-running quickly with the LPC4088 OEM Board. 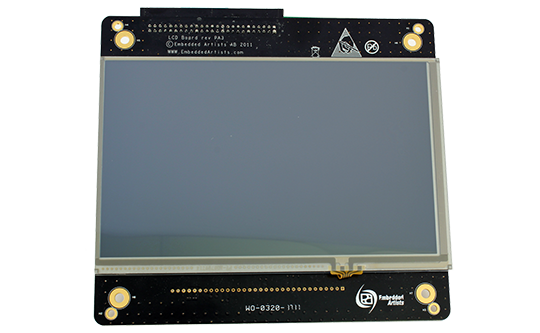 All relevant interfaces are available for evaluation or prototyping. 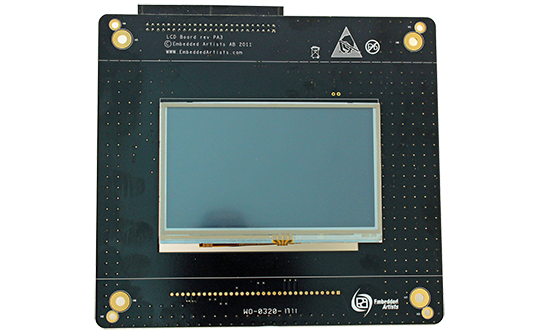 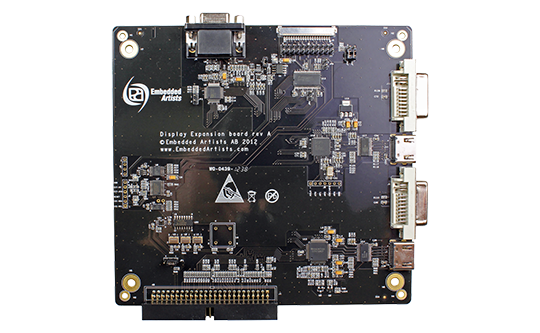 Note: Specifications for the OEM board is available on the LPC4088 OEM board page.